Battle of Puebla which occurred on May 5, 1862.
and drinks, in my humble opinion. their country. 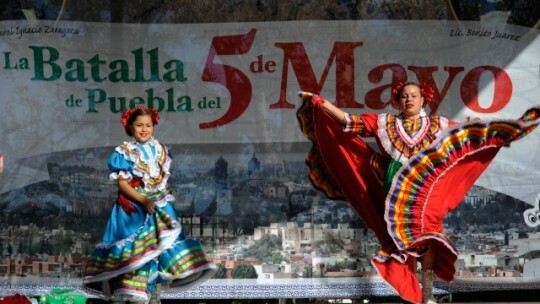 ¡Felix Cinco de Mayo! with on the LPGA tour from 2003 until 2010. Forbes listed her as one of the 50 most influential women in Mexico. forte on the track was the 400m event. a Mexican Senator for the 2012-2018 term. If the Mayweather-Pacquiao fight bored you, I’m sure Mia St.
successful model, businesswoman and taekwondo champion. star in a line of successful women to represent Mexico in the pool.